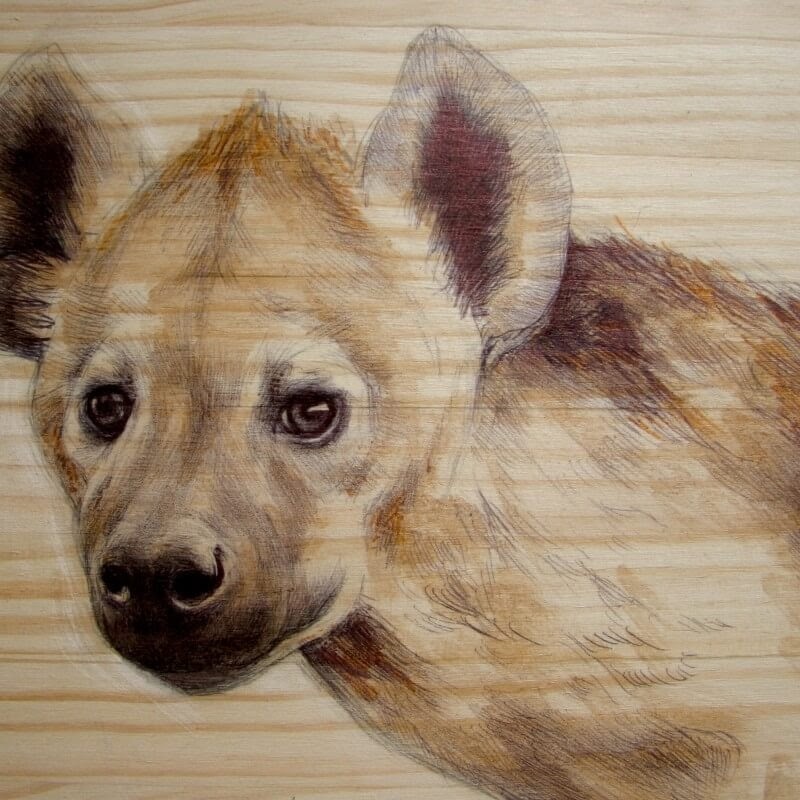 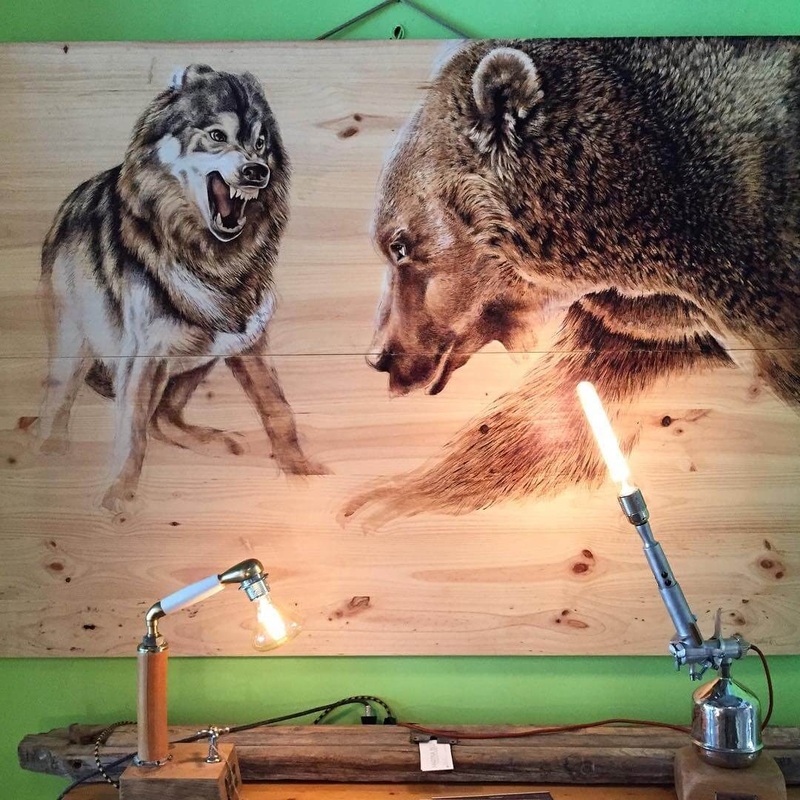 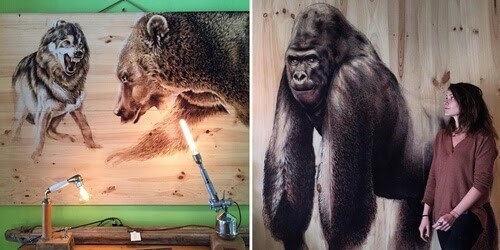 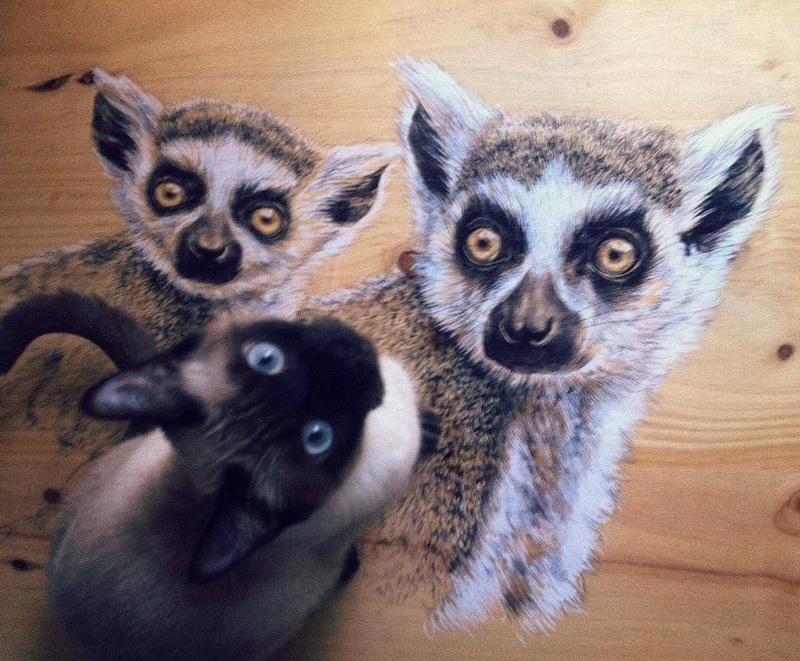 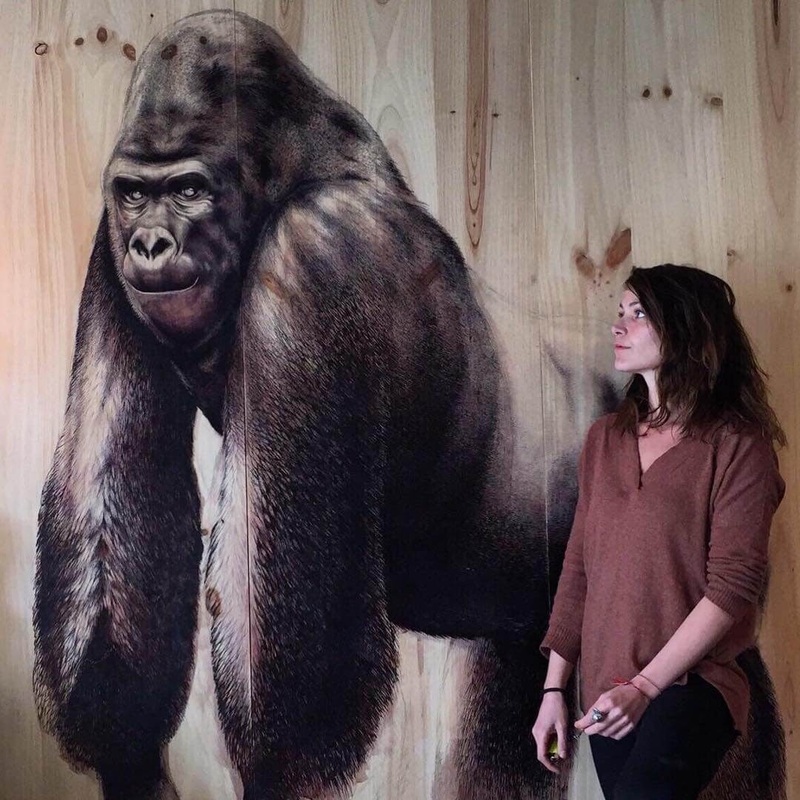 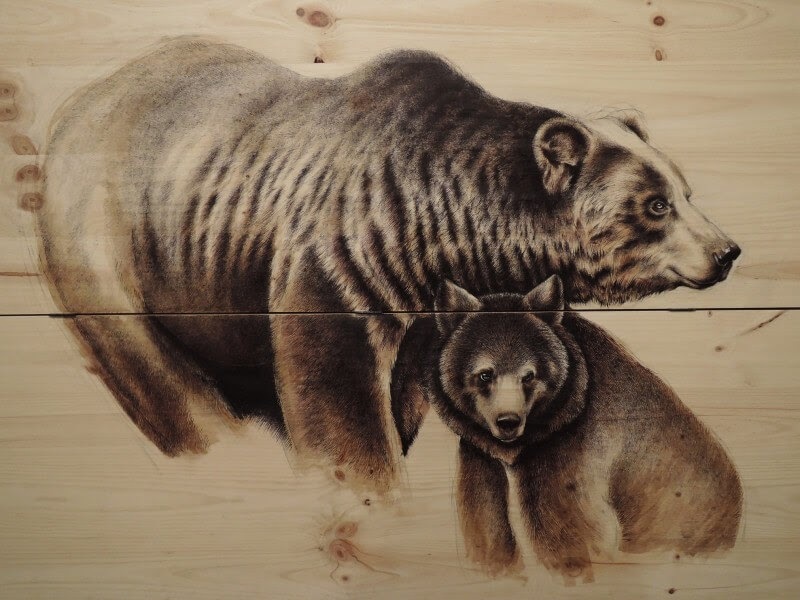 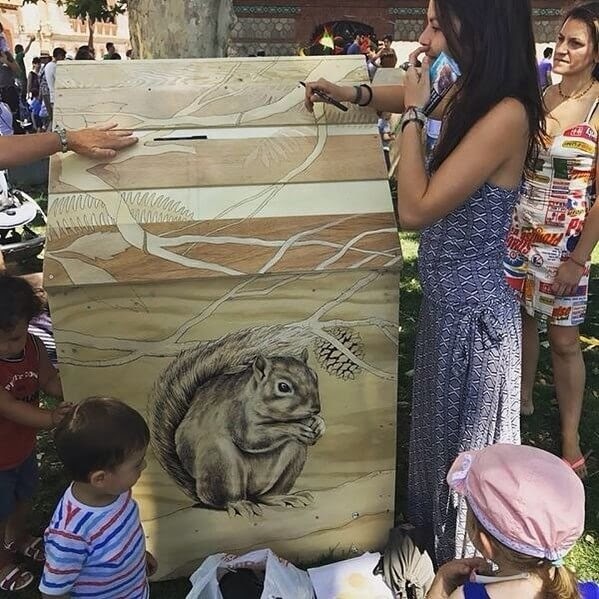 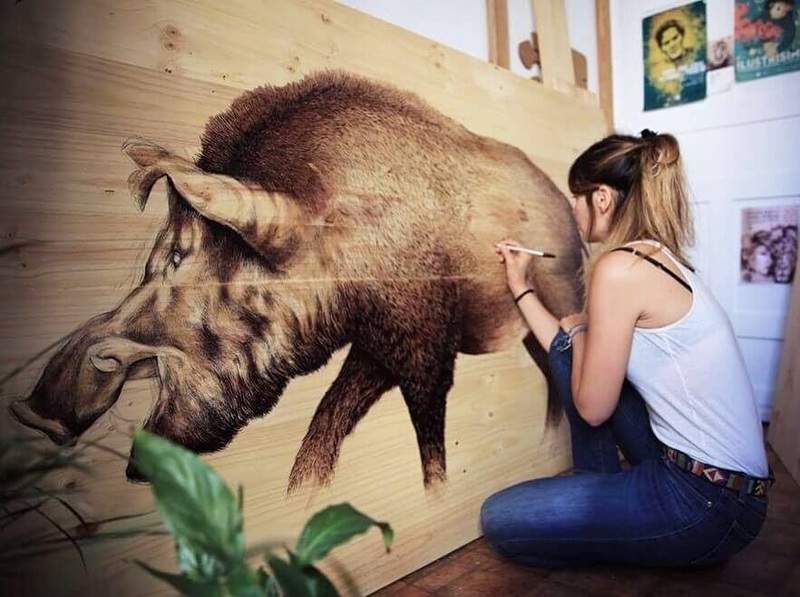 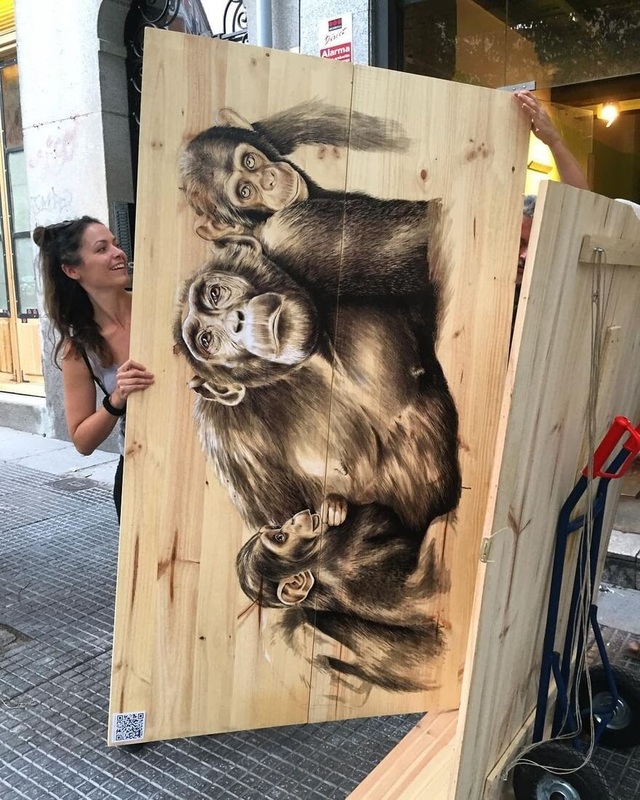 An artist that uses recycled wood to create her animal drawings. 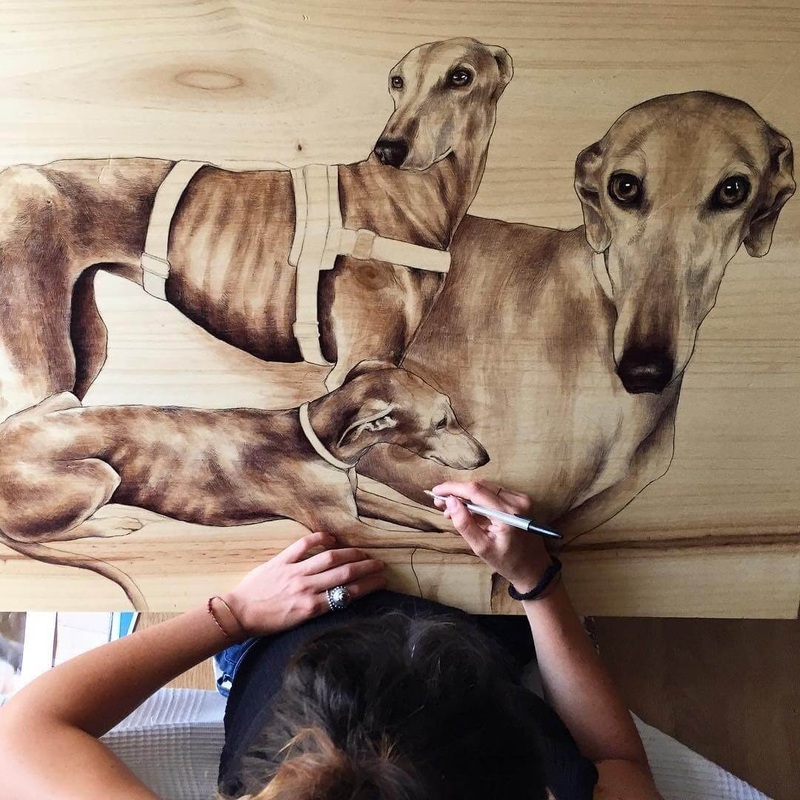 Italian artist Martina Billi is a self employed painter and illustrator, as I said above, she works a lot with wood, using different techniques: ink, ballpoint pen, pyrography and serigraphy. 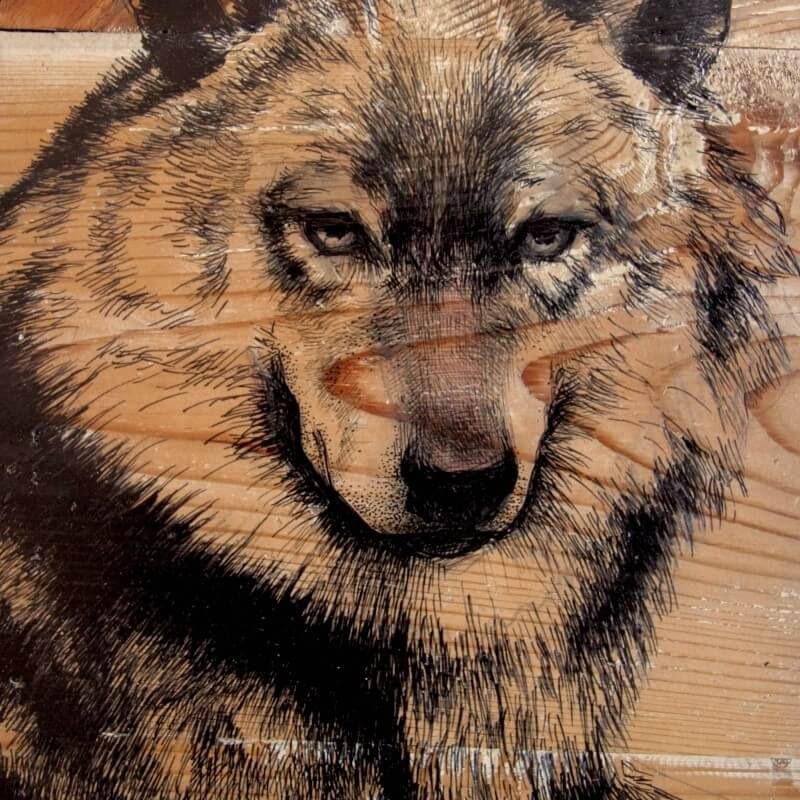 Have a look at those links, to see more artwork in those styles. 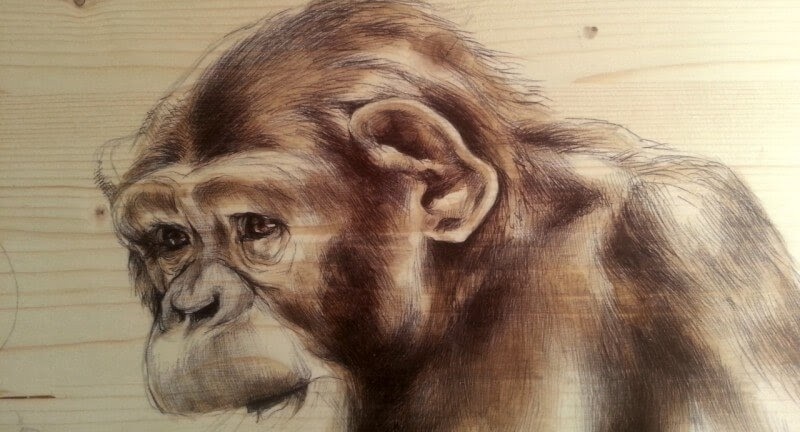 Plus we have featured Billi's work before, here on DesignStack, so have a look at the link below. 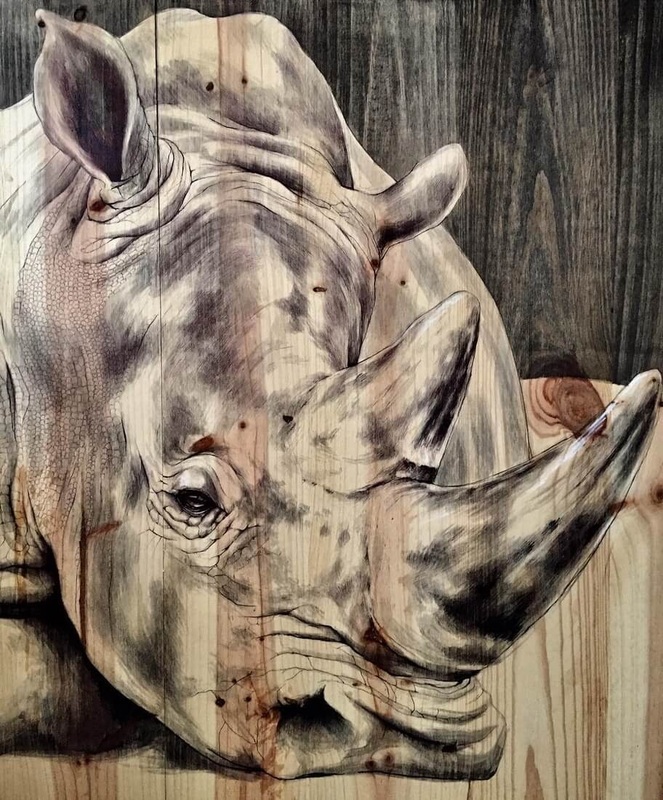 Really appreciate you taking the time to leave a comment. 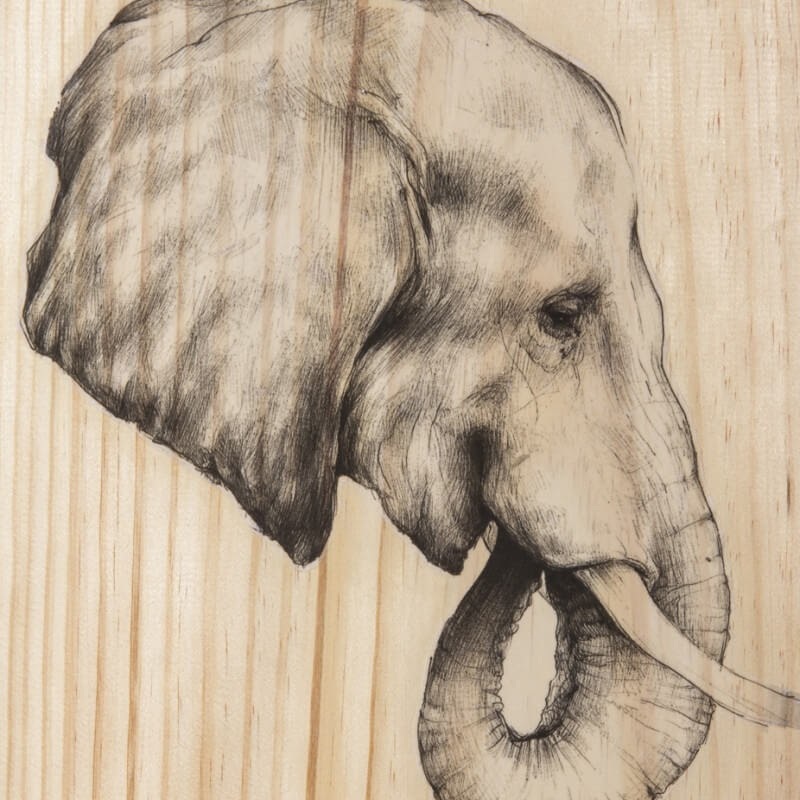 Keep following us, much more to come, I hope you have a fantastic day.